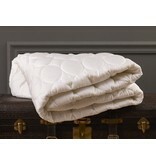 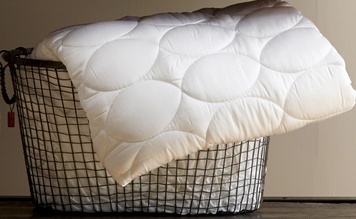 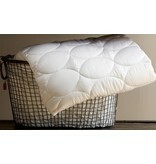 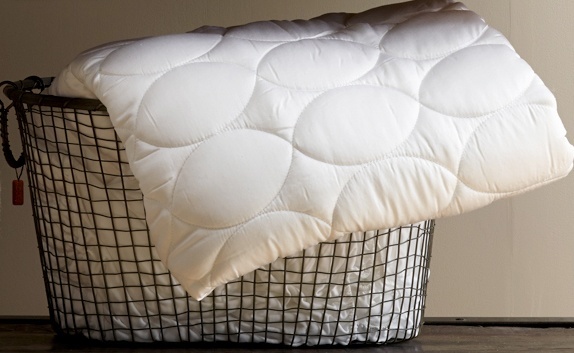 Protect your investment in a quality mattress with a Tencel mattress pad. 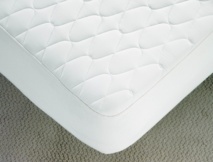 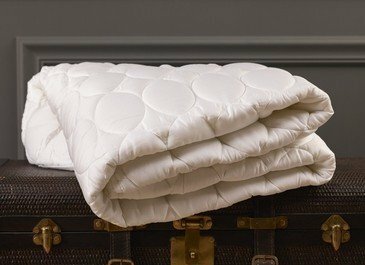 We offer a superior quality mattress pad, featuring Tencel® branded lyocell fiber with a polyester fill. 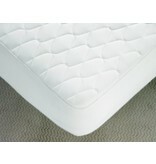 CA King 72" x 84"